CAT 272C Skid Steer Loader with additional work tools. 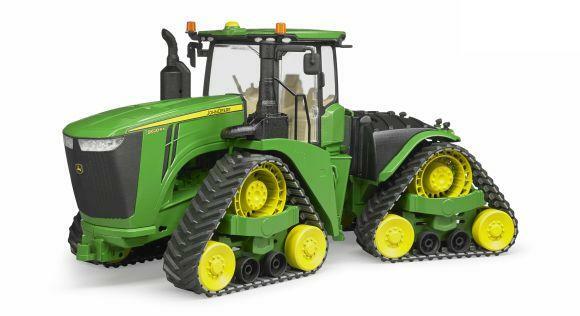 Articulated arms and couplers, rolling wheels with authentic tread detail. Includes interchangeable pallet forks, grabble bucket and general purpose bucket.